fündig werden und dass Perls Schubert von beeindruckender interpretatorischer Intelligenz zeugt. Das OEvre Maurice Ravels stellt danach eine besondere Herausforderung für den Interpreten dar, technisch, intellektuell und emotionell. Die Musik verlangt den ultimativen Durchblick, Struktur muss sich mit Fluss verbinden, sie verlangt nach Klarheit, um das zu erfüllen, was Ravel erwartet. Vielleicht war es gerade deshalb die jahrelange Vorarbeit an Schubert, die letzten Endes zur Erfüllung der Ravelschen Anforderungen sinnvoll und notwendig schien. Die zweieinhalb Stunden, die Ravel uns an für das Klavier zuerst gedachter Musik hinterlassen hat (es gibt ja darüber hinaus noch einen Katalog an Bearbeitungen), ermöglichen es Perl, seine volle Bandweite zur Geltung zu bringen, von Musik für Kinder, die aber nicht als naïv missverstanden werden sollte, zu Klängen von kosmischer Weite und mystischer Verhangenheit hat Ravel den Pianisten ein Erbe hinterlassen, das an allerhöchsten Herausforderungen nicht gerade arm ist. Perl verbrachte eine Woche im seiner Akustik wegen gerühmten Sendesaal Bremen auf einem spektakulär guten Hamburg Steinway D (für Schubert hatte Perl Bösendorfer vorgezogen), bis er mit dem Resultat zufrieden sein konnte. ZumAbschluss sagte er mit der selbstbewussten Bescheidenheit dessen, der weiß, was erreicht wurde, er sei zuversichtlich, dass der Zuhörer nicht enttäuscht würde. Wohl denn. 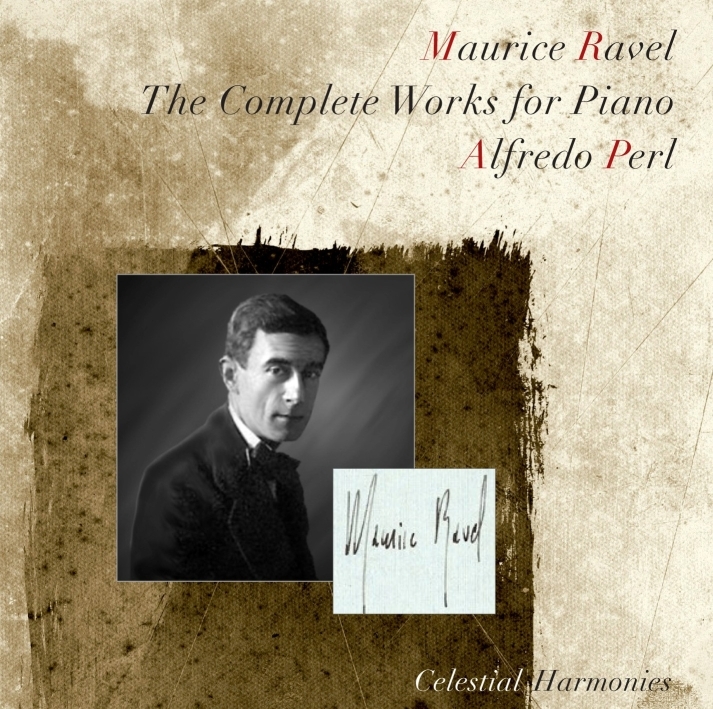 For 25 years now Alfredo Perl has been one of the most influential performers in the field of classical and romantic piano music. His concert career was launched in Germany and England in the 1980s, and since then has taken him across the world. His repertoire, founded on Beethoven's 32 Sonatas, is still centred on these today. Listeners at his first concert in Germany - at the Cologne Musikhochschule in 1984 - were struck by a strong characteristic of his rendition of Beethoven's Sonata Les Adieux Op. 81a: this pianist, born in Santiago de Chile in 1965, impressed not principally through strength and virtuosity, but through conviction and persuasive elegance. 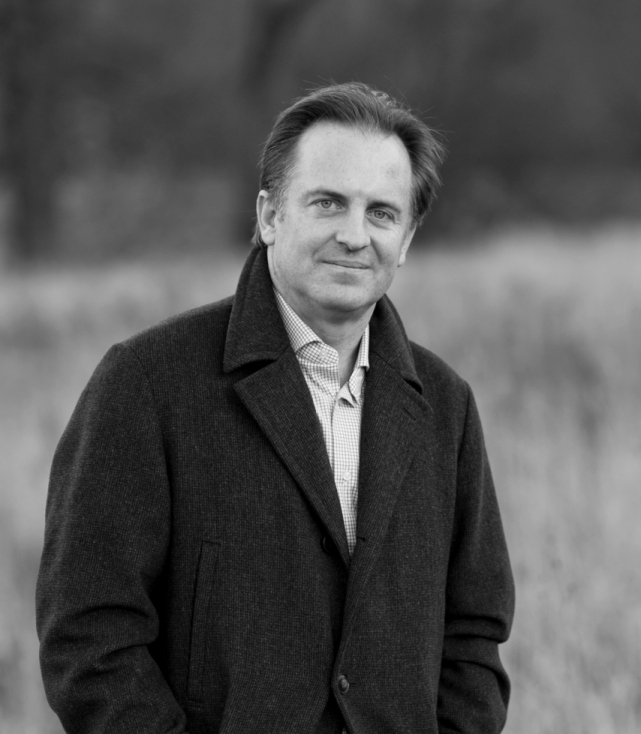 In 2007, Alfredo Perl was named Professor for piano at the Detmold Music Academy. Anyone taking the opportunity to hear Alfredo Perl in concert should hear him not only as a soloist, but also in the realm of chamber music and concerto appearances. Soon after concluding his studies with Günter Ludwig in Cologne and Maria Curcio in London he performed the cycle of Beethoven's 32 Sonatas at several venues, including London's Wigmore Hall, the high temple of British piano culture. When radio producers at classical music stations wish to play recordings of Beethoven Sonatas, they often select the recordings made by Perl at that time. Why might this be? It is characteristic of Perl's playing that, compared to other leading pianists he has no marketable mannerisms such as a typical non-legato touch or a fondness for unmotivated accents. Neither does he belong to those less original imitators of Glenn Gould who like to demonstrate their analytic intelligence. Perl's attitude is a different one. Interpretation is a synthetic process resulting from continuous reflection on the work. It must satisfy the highest æsthetic demands. In this respect, Perl is not a revolutionary, but an heir to a classic European piano tradition. Perl's style is refreshingly, almost excitingly, free of mannerisms. It focuses the attention of the listener wholly on the music. He wishes to express something about the music, not through it. Music is not the medium, it is the destination, the focus. Perl is a pianist one listens to, as opposed to listening for. His musical identity develops from the music itself, a result of the never-ending, even hermeneutic, cycle of reflection, comprehension and realization of substantial and complex works of art. For this reason he is particularly successful in the large-scale, demanding works of the repertoire, the Diabelli Variations, the Hammerklavier Sonata, the diffi cult Op. 101, the last three Schubert Sonatas or the great works of Liszt's Weimar years. The occupation with smaller works is often a fertile by-product of this. The characteristics of Perl's playing always form a clear and beautiful style that is readily identifiable. Those familiar with his playing will easily recognize his recordings on the radio, should they miss the announcement. His timing is particularly unique. Perl takes care to control even the smallest nuances of time in the course of each episode, making each little melody a whole in itself. "If you wish to enjoy the whole, you must see the whole in every part", wrote Goethe or Schiller in their jointly compiled collections of epigrams, Xenien. With this in mind, Perl organizes the parts of a work and fuses them into an organic whole. In music, all proportions have to be organized in time, at once showing the similarity and the difference between music and architecture. As German critic Joachim Kaiser once said about Colin Davis, and as could equally be said of Perl, "He is a master of hearing structure". Perl does not attempt to reveal structures - he realizes them and makes them tangible. Gaspard de la nuit 22'50"